The 09-10 season would be a tough one for the girls’ volleyball team. Plagued by injuries and lack of playing experience, each and every match would prove to be tough. For coaches Jenny Wingate and Melinda MacDonald, it would be a season of hard fought, close matches. While the girls did put up a fight against usual powerhouses TCIS, OAHS, DAHS and SAHS, they failed to win the close ones. The girls never gave up though. And the young players very clearly began to mature by the end of the season. 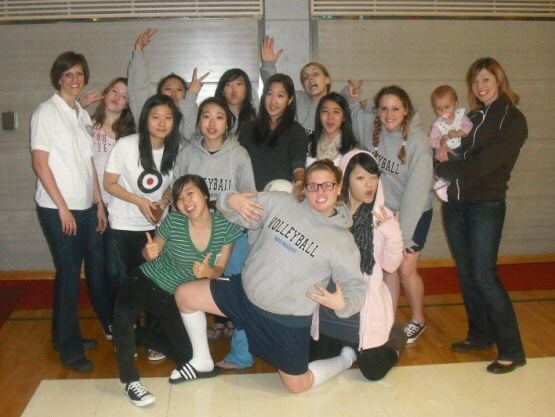 The lone senior on the team was Margaret Jang, and she was accompanied by mostly under-classmen. 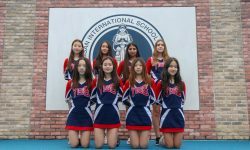 While the girls had a disappointing KAIAC season and tournament, they ended the season with a highlight win against Osan, a team which they had lost to twice during the season. Margaret played exceptionally well throughout the season and earned all-conference and all-tournament awards. Jessi Son stepped up her game for Far East, taking home an all-Far East award.